... he was 77-years-old when he passed away from cancer. Chester Burton Atkins was born in Luttrell, Tennessee. In his 1974 autobiography, Country Gentleman, Chet wrote, "We were so poor and everybody around us was so poor that it was the forties before anyone even knew there had been a depression." Before the guitar, he played a ukulele, later moving on to the fiddle. 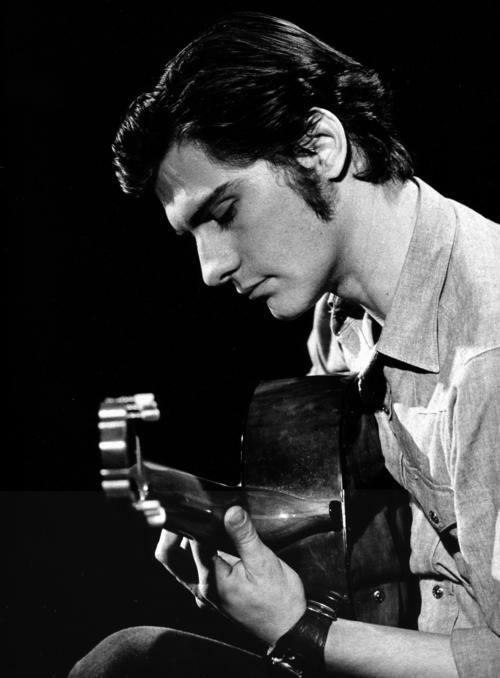 When he was nine, he traded an old pistol and some chores with his brother Lowell for a guitar. Atkins was a sensitive youth who made music his obsession. Because of his asthma, he was forced to sleep in a straight-back chair in order to breathe comfortably. On those nights, he would play his guitar until he fell asleep holding it, a habit which lasted his whole life. Atkins became an accomplished guitarist while he was in high school. He used the restroom in the school to practice, because it gave better acoustics. His first guitar had a nail for a nut and was so bowed that only the first few frets could be used. He later purchased a semi-acoustic electric guitar and amp, but he had to travel many miles to find an electrical outlet since his home had no electricity. Atkins did not have a strong style of his own until 1939 when he heard Merle Travis picking over WLW radio. 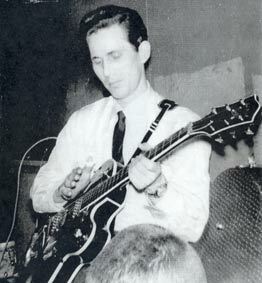 This early influence dramatically shaped his unique playing style. 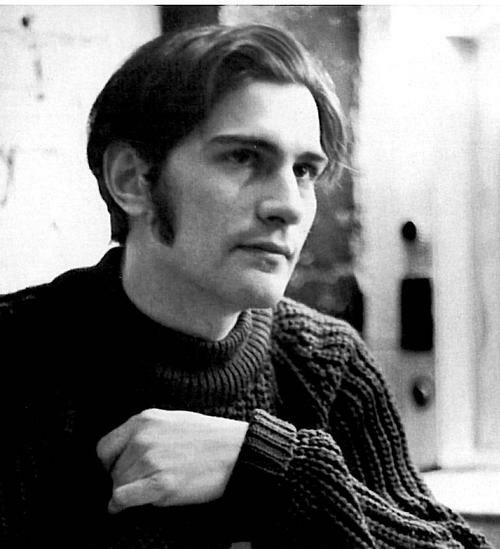 Whereas Travis's right hand used his index finger for the melody and thumb for bass notes, Atkins expanded his right hand style to include picking with his first three fingers, with the thumb on bass. After dropping out of high school in 1942, Atkins landed a job at WNOX-AM radio in Knoxville. 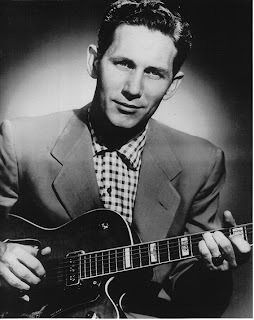 There he played fiddle and guitar with singer Bill Carlisle and comic Archie Campbell as well as becoming a member of the station's Dixieland Swingsters, a small swing instrumental combo. After three years, he moved to WLW-AM in Cincinnati, Ohio, where Merle Travis formerly worked. After six months he moved to Raleigh and worked with Johnnie and Jack before heading for Richmond, Virginia, where he performed with Sunshine Sue Workman. Atkins's shy personality worked against him, as did his musical style causing many to doubt he was truly "country." He was fired often but was soon able to land another job at another radio station due to his unique playing ability. Traveling to Chicago, Atkins auditioned for Red Foley, who was leaving WLS-AM's National Barn Dance to join the Grand Ole Opry. Atkins made his first appearance at the Opry in 1946 as a member of Foley's band. 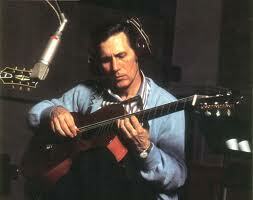 He also recorded "Guitar Blues," for Nashville-based Bullet Records that year. Chet worked up to a solo spot on the Opry. When his spot was cut, Atkins moved on to KWTO-AM in Springfield, Missouri. however, he was fired for not sounding "country enough." 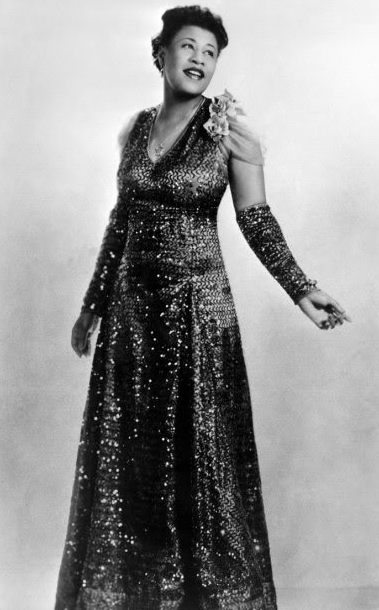 While working with a Western band in Denver, Colorado, Atkins drew the attention of RCA Victor. He made his first RCA recordings in Chicago in 1947. He also did some studio work for RCA that year but had relocated to Knoxville where he worked with Homer and Jethro on WNOX's new Saturday night radio show The Tennessee Barn Dance and the popular Midday Merry Go Round. In 1949 he left WNOX to join Mother Maybelle and the Carter Sisters back on KWTO. This incarnation of the old Carter Family featured Maybelle Carter and daughters June, Helen and Anita. Their work soon attracted attention from the Grand Ole Opry. The group relocated to Nashville in mid-1950. 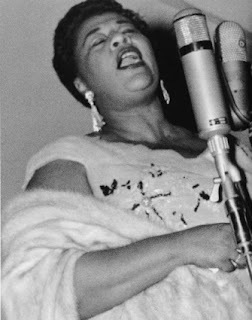 Atkins began working on recording sessions, performing on WSM-AM and the Opry. While he hadn't yet had a hit record on RCA his reputation grew. Atkins's first hit single was "Mr. Sandman," followed by "Silver Bell," a duet with Hank Snow. His albums also became more popular, and he was featured on ABC-TV's The Eddy Arnold Show during the summer of 1956; as well as on Country Music Jubilee in 1957 and 58. In addition to recording, Atkins became a design consultant for Gretsch, who manufactured a popular Chet Atkins line of electric guitars from 1955–1980. Atkins also became manager of RCA's Nashville studio, eventually inspiring and seeing the completion of the legendary RCA Studio B, the first studio built specifically for the purpose of recording on the now-famous Music Row. 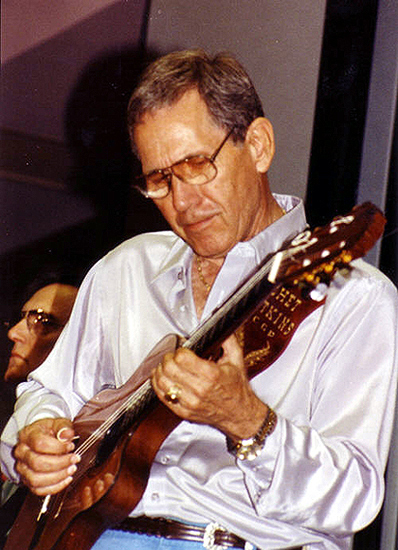 Chet, along with Owen Bradley, are created the smoother country music style known as the Nashville sound, which expanded country's appeal to adult pop music fans as well. Chet was diagnosed with cancer in the 1990s, but he continued to perform. He died on June 30, 2001 at his home in Nashville. 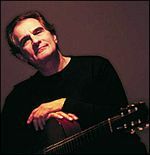 Atkins received numerous awards, including 14 Grammy Awards and in 1993, was awarded the Grammy Lifetime Achievement Award. He also won nine Country Music Association Instrumentalist of the Year awards. Billboard magazine awarded him their Century Award, their "highest honor for distinguished creative achievement" in December 1997. He is a Country Music Hall of Fame and Museum inductee. 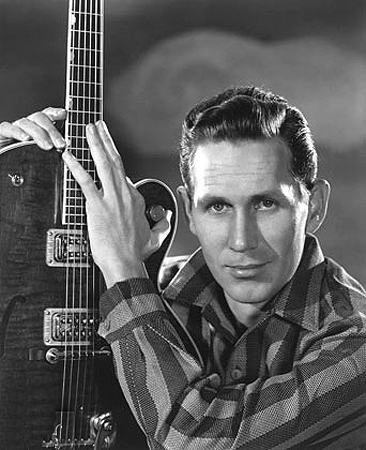 In 2002, Atkins was posthumously inducted into the Rock and Roll Hall of Fame. The following year, Atkins ranked #28 in CMT's 40 Greatest Men of Country Music. … she was 74 years-old when she passed away. 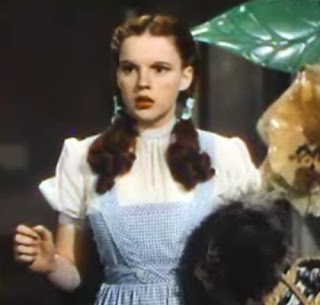 … she died on June 29, 2002. 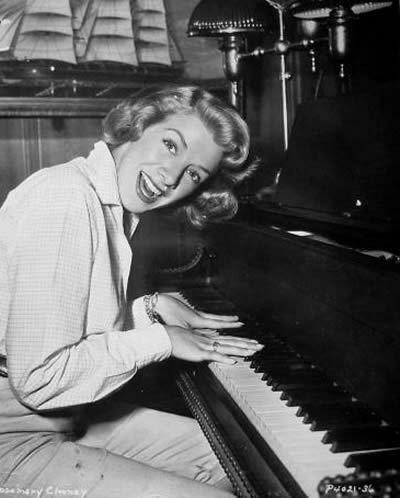 Rosemary Clooney was born in Maysville, Kentucky. She came to prominence in the early 1950s with the novelty hit "Come On-a My House" which was followed by other pop numbers such as "Botch-a-Me" (a cover version of the Italian song Ba-Ba-Baciami Piccina by Alberto Rabagliati), "Mambo Italiano,” "Tenderly,” "Half as Much,” "Hey There" and "This Ole House. 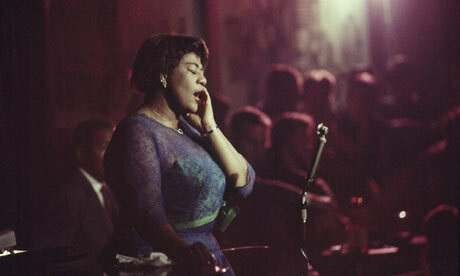 "She went on to success as a jazz vocalist. 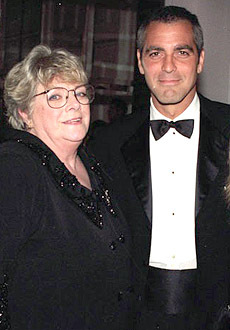 When Clooney was fifteen, her mother and brother, Nick, moved to California. She and her sister, Betty, remained with their father. 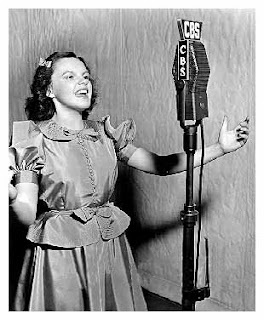 Rosemary, Betty and Nick all became entertainers In 1945, the Clooney sisters won a spot on Cincinnati, Ohio's radio station WLW as singers. 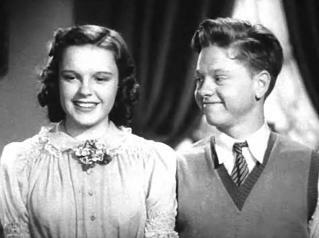 Her sister Betty sang in a duo with Clooney for much of her early career. In 1951, her record of "Come On-a My House,” produced by Mitch Miller, became a hit. It was her first of many singles to hit the charts—despite the fact that Clooney hated the song passionately. She had been told by Columbia Records to record the song, and that she would be in violation of her contract if she did not do so. Around 1952, Rosemary recorded several duets with Marlene Dietrich. 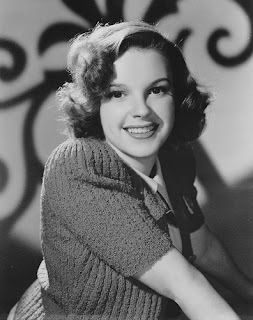 In 1954, she starred, along with Bing Crosby, Danny Kaye, and Vera-Ellen, in the movie White Christmas. In later years, Clooney would often appear with Crosby on television, such as in the 1957 special The Edsel Show, and the two friends made a concert tour of Ireland together. 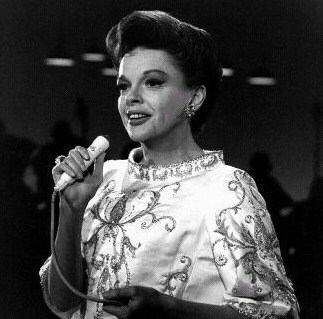 On November 21, 1957, she appeared on NBC's The Ford Show, Starring Tennessee Ernie Ford, a frequent entry in the "Top 20" and featuring a musical group called "The Top Twenty." In 1960, Clooney and Crosby co-starred in a 20-minute CBS radio program aired before the midday news each weekday. She starred, in 1956, in a half-hour syndicated television musical-variety show The Rosemary Clooney Show. 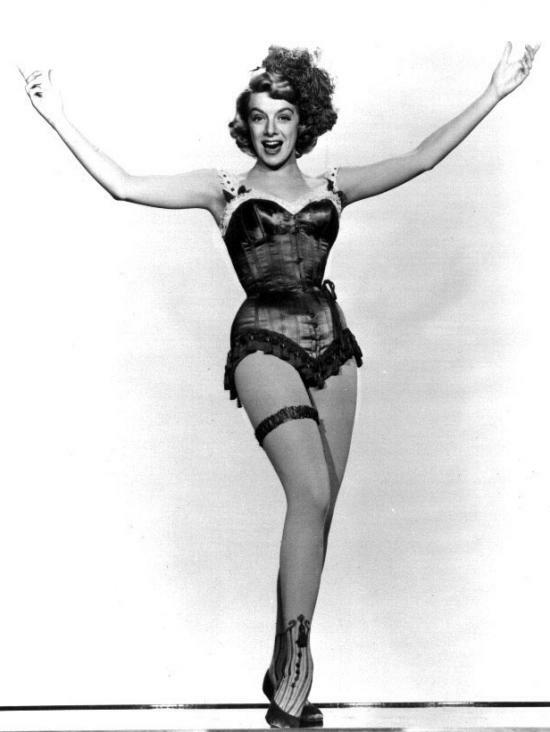 The show featured The Hi-Lo's singing group and Nelson Riddle's orchestra. 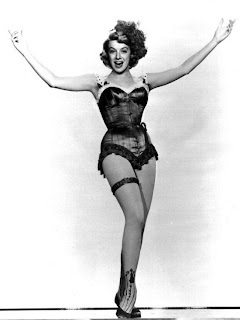 The following year, the show moved to NBC prime time as The Lux Show Starring Rosemary Clooney but only lasted one season. The new show featured the singing group The Modernaires and Frank DeVol's orchestra. Clooney left Columbia Records in 1958, doing a number of recordings for MGM Records and then some for Coral Records. Finally, toward the end of 1958, she signed with RCA Victor Records. Clooney's career languished in the 1960s, partly due to problems related to depression and drug addiction. (Clooney suffered for much of her life from bipolar disorder. 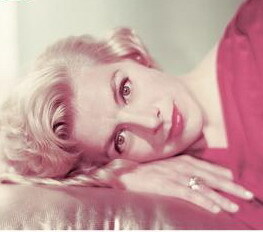 She revealed this and other details of her life in her two autobiographies; This for Remembrance: the Autobiography of Rosemary Clooney, an Irish-American Singer, and Girl Singer: An Autobiography. 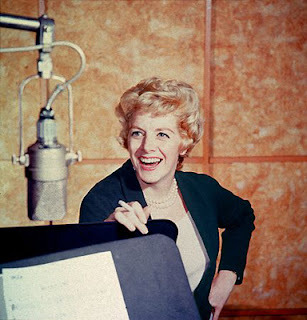 In 1964, she went to Reprise Records, and in 1965 to Dot Records. 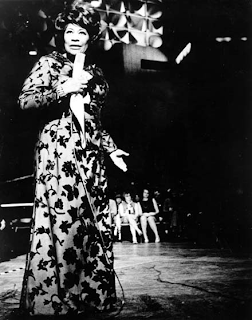 She moved to United Artists Records in 1966. 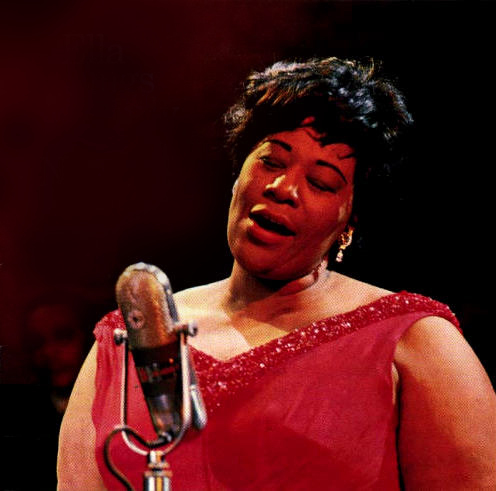 Beginning in 1977, she recorded an album a year for the Concord Jazz record label, which continued until her death in 2002 from lung cancer. She is also the aunt of Academy Award winning actor George Clooney. Rankin was raised in the multicultural hotbed of the Washington Heights section of New York. While he was introduced to music by his mother who enjoyed singing, he also absorbed a broad array of musical influences, from AfroCuban to Top 40 to Jazz to Brazilian. As a teenager, he signed with Decca Records and released a handful of singles. 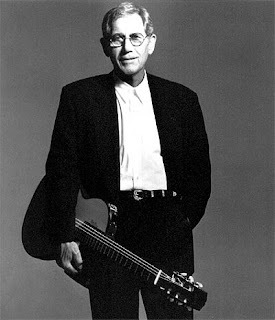 A few years later, he signed with Columbia Records, and found himself playing guitar on Bob Dylan's landmark 1965 album Bringing It All Back Home. Not long after, he performed on The Tonight Show. 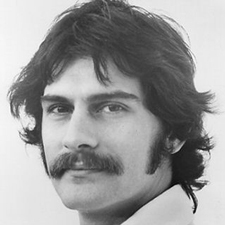 Kenny developed a considerable following during the 70s with a steady flow of albums, three of which broke into the Top 100 of the Billboard Album Chart. His preference for jazz was evident from an early age, but he gravitated towards pop in order to be accepted. By the 90s he was established enough that he started to sing more songs in his preferred jazz-oriented style and attract new listeners while no alienating his existing fans. Rankin appeared on The Tonight Show more than twenty times. Host Johnny Carson was so impressed by him that he wrote the liner notes to Rankin's 1967 debut album Mind Dusters, which featured the single "Peaceful." 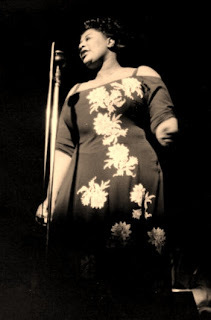 Kenny's friend Helen Reddy would reach #2 Adult Contemporary and #12 Pop in 1973 with a cover of it, released as her follow-up single to "I Am Woman." Georgie Fame also had a hit with this song in 1969, his only songwriting credit to hit the British charts reaching number sixteen and spending 9 weeks on the chart. 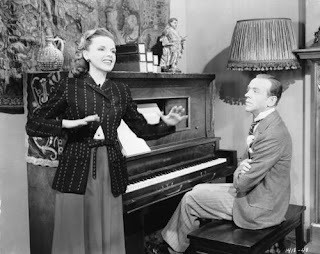 Rankin's accompanists from time to time included Alan Broadbent, Mike Wofford and Bill Watrous, and on such occasions the mood slips easily into a jazz groove. His compositions have been performed by artists such as Mel Tormé and Carmen McRae, while Stan Getz said of him that he was "a horn with a heartbeat." 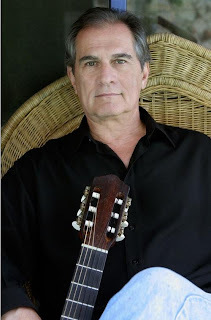 Rankin was deeply interested in Brazilian music and his Here In My Heart, on which he used jazz guests including Michael Brecker and Ernie Watts, was recorded mostly in Rio De Janeiro. More contemporary songs were given an airing following his move to Verve Records, including the Beatles' "I've Just Seen A Face" and Leon Russell's "A Song For You." Rankin's own unique gift for reworking classic songs such as The Beatles' "Blackbird," which he recorded for his Silver Morning album, so impressed Paul McCartney that he asked Rankin to perform his interpretation of the song when McCartney and John Lennon were inducted into the Songwriters Hall of Fame. Rankin was diagnosed with terminal lung cancer in early 2009. He died in Los Angeles, California - where he had resided for many years - from the disease on June 7, 2009. He was 69 years old.